MerDer. picha of Meredith and Derek. 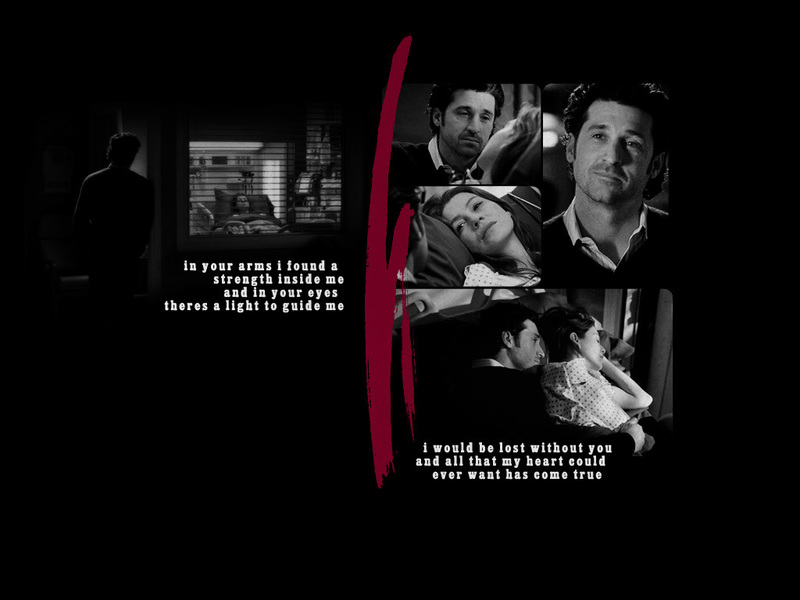 HD Wallpaper and background images in the Meredith & Derek club tagged: grey's anatomy merder derek meredith derek shepherd screencaps meredith and derek season 7. This Meredith & Derek fan art might contain anime, comic kitabu, manga, cartoon, and mkono.